Welcome to the presentation of Michel Bertoux photos ! I have scanned in high resolution all the photographies I made since the 60s (about 50 cds and dvds till now...), and I have chosen some of them to show here. 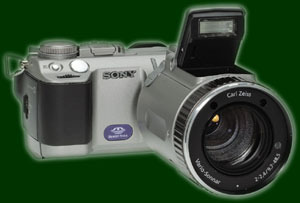 In january 2000, I have shifted to numeric camera (5 megapixels), and quality became great. 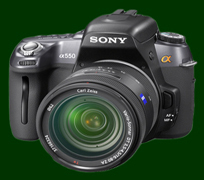 Since december 2009, I am using the Sony A550 camera (14 megapixels) with 2 Sony lenses 18-55 and 18-200 : super !! !